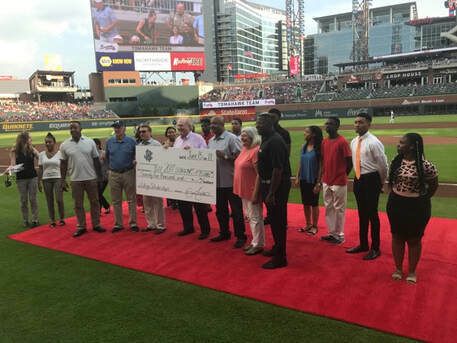 The Brian Jordan Foundation established BJ's Scholars to help economically challenged youth achieve their dreams through higher education. Currently, there are over 90 students receiving the Brian Jordan Foundation scholarships, including scholars from Milford Mill Academy, his alma mater, in Baltimore, MD. Scholarships are awarded yearly to some of the countries most gifted students. These students possess leadership skills, academic success and extra curriculum activities. The nature of the scholarship (gift) is to assist students who are financially underprivileged with college tuition $1250 per recipient for Four Years. Students must maintain a grade point average of 2.5 and above to remain eligible for the scholarship. Recipients are required to submit official transcripts at the end of every semester and a verification letter from a charity organization to show your annual community service hours. The selected applicant(s) will be held to a high personal and professional standard. Recipients must be enrolled in college each August 31st. 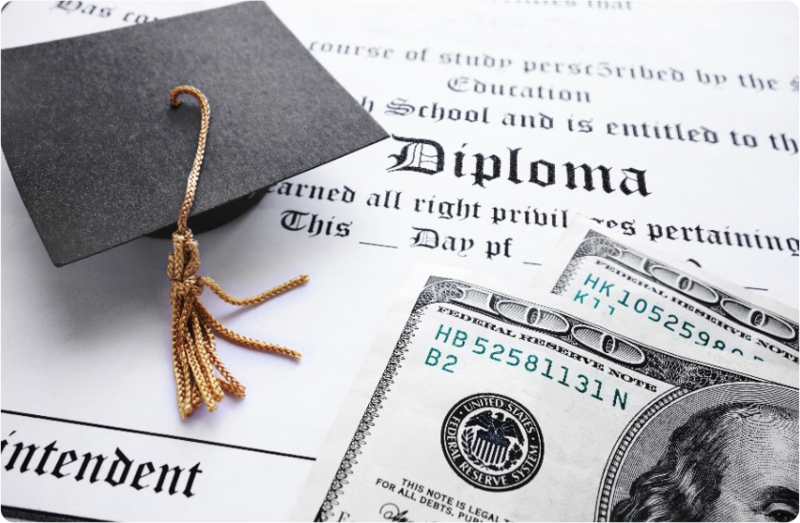 If the recipient fails to maintain the 2.5 grade point average by August 31 each year, then the scholarship will be suspended until requirements are met. Click Here to meet some of our previous scholarship recipients. This year applicants will be able to apply online.